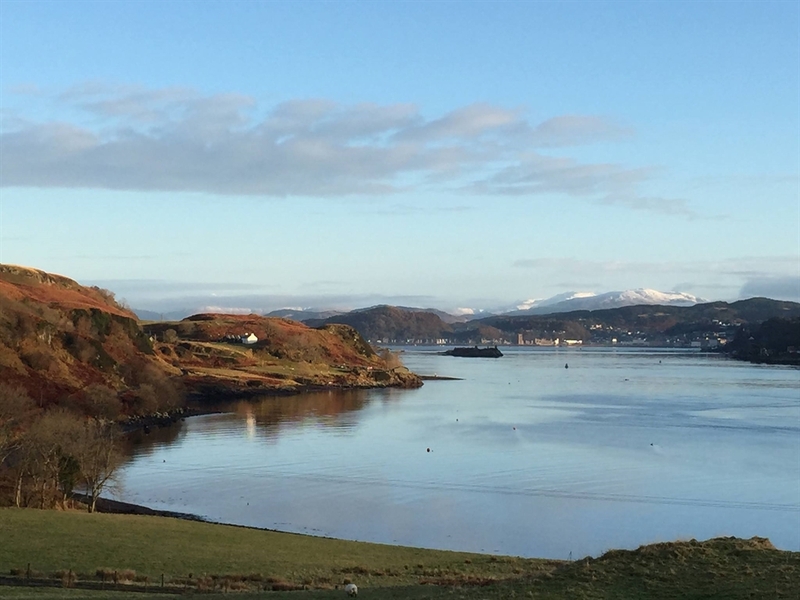 Horseshoe Bay Chalet is a cosy and spacious chalet set in its own peaceful grounds, on the picturesque island of Kerrera, Scotland. 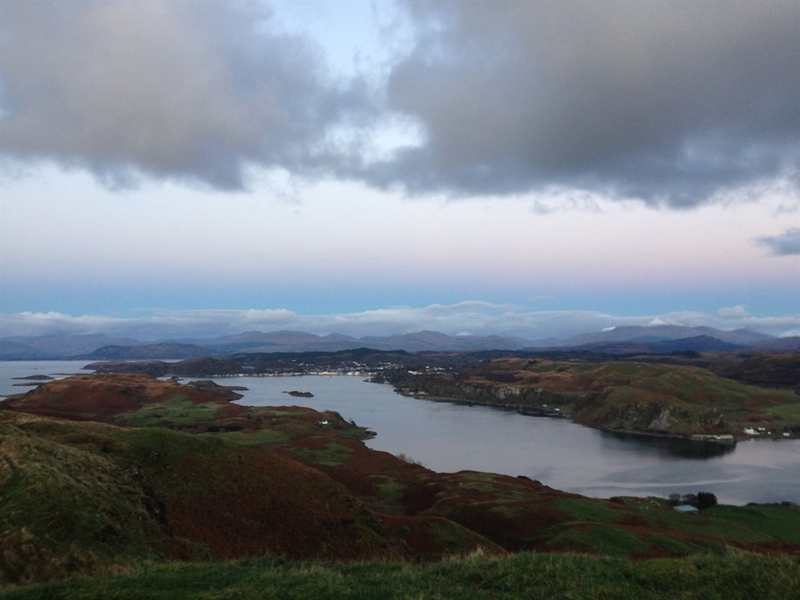 Surrounded by stunning scenery and wildlife, the chalet boasts a beautiful beach right on its doorstep. 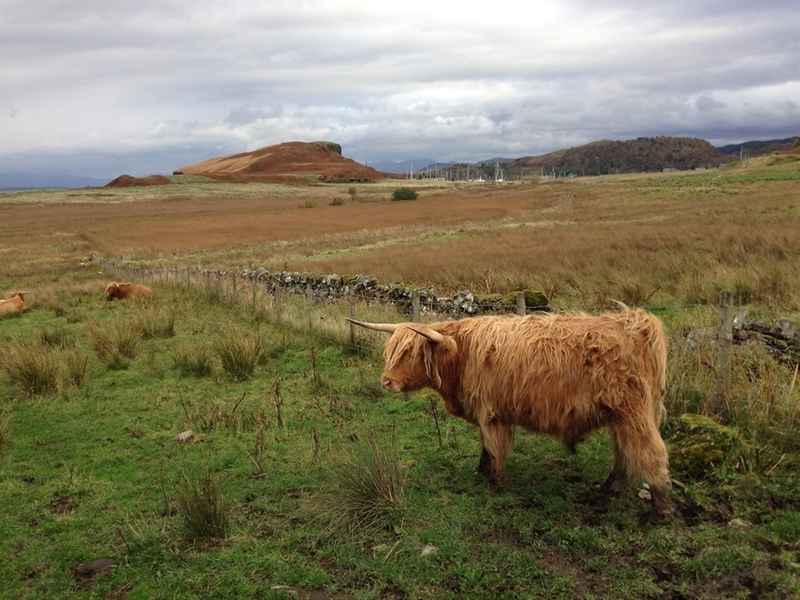 Spend your days walking, cycling, fishing, bird watching, touring Western Highlands & Islands or simply just relaxing. 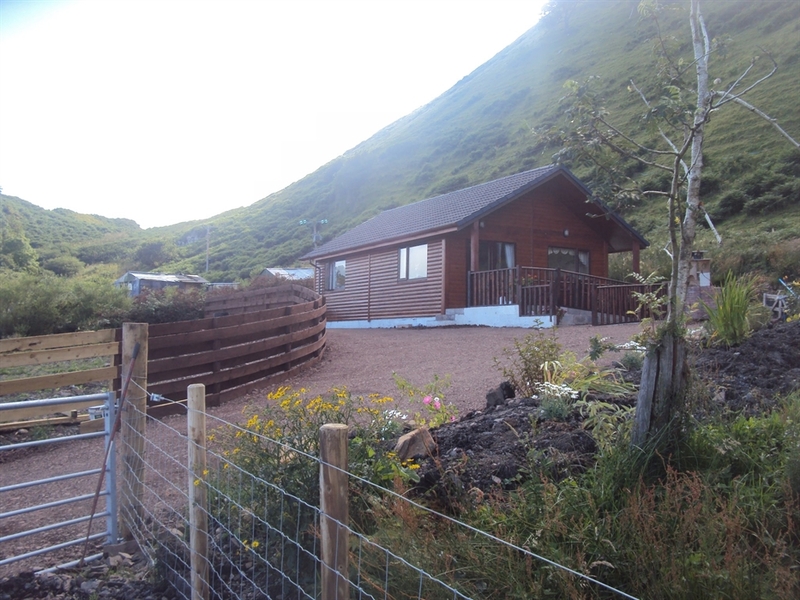 The chalet comfortably sleeps up to 4 people, with one double room, and one twin room with two single beds. It is double glazed, well heated and is suitable for use all year round. The fitted kitchen/dining and lounge area are open plan, with glass doors leading onto a private patio area with chimnea. Here you can sit and enjoy the spectacular views of the mountains and sea, while enjoying a glass of wine or a good book! The lounge area has 2 comfortable sofas with a 32inch TV, DVD player & Hi-Fi (via DVD) with a variety of up to date movies for those wet and windy days. 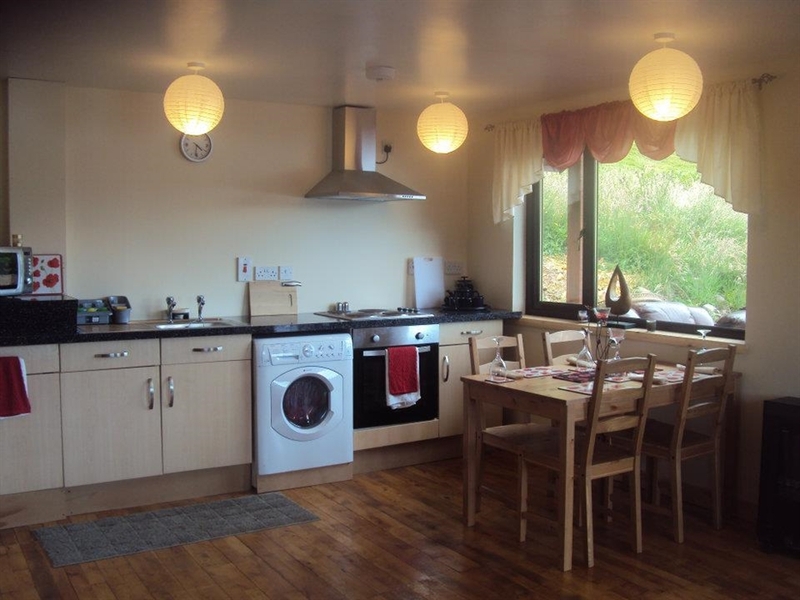 The well-equipped kitchen area has a hob/oven, fridge, microwave, toaster and kettle. A full range of cooking utensils, crockery and cutlery are provided. 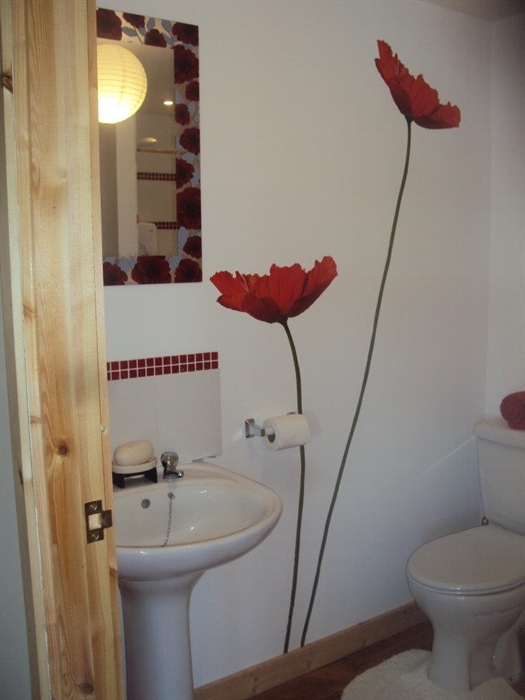 The shower room has an electric shower, wash basin, toilet, and shower radiator. 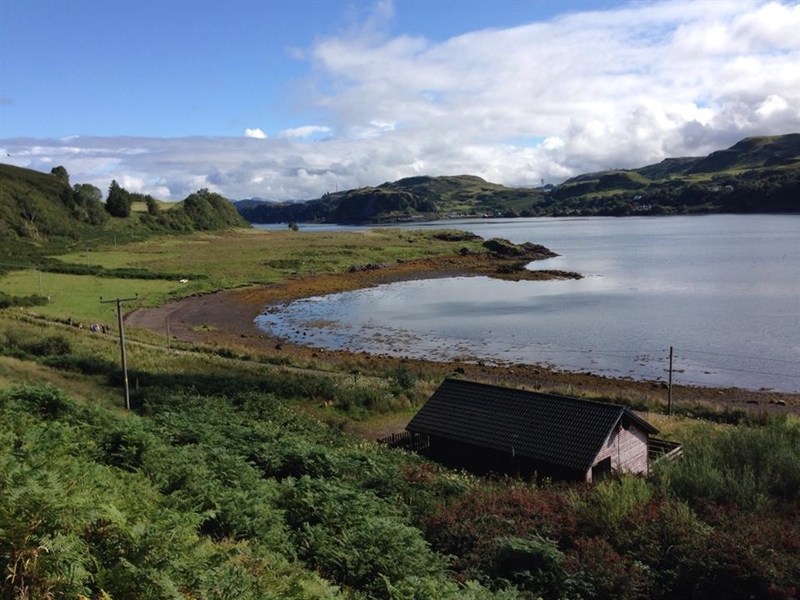 Kerrera is known as the jewel in the Firth of Lorne. With a population of only 40 residents, the islands natural beauty and abundant wildlife make it a very popular tourist attraction. 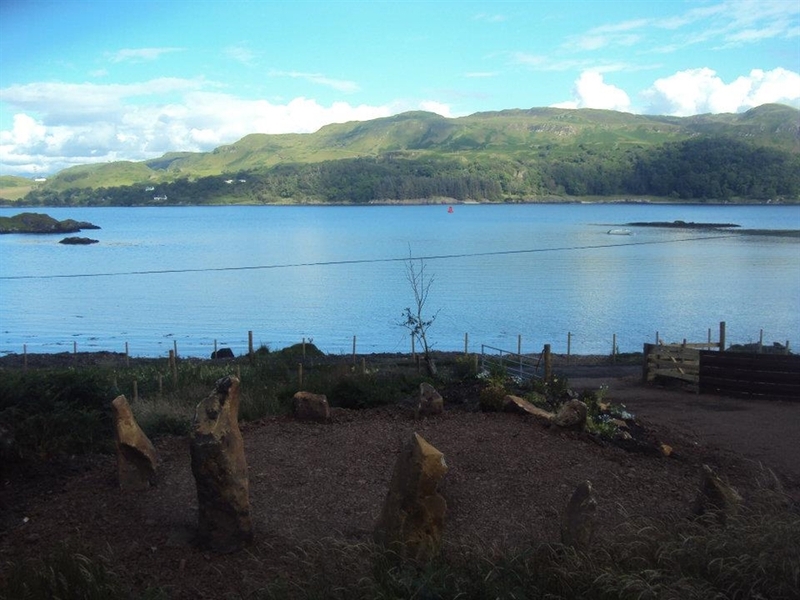 The accommodation is perfect for families, sailors, nature lovers, sea kayakers, groups of walkers, bird watchers and anyone who loves remoteness and extraordinary scenery. 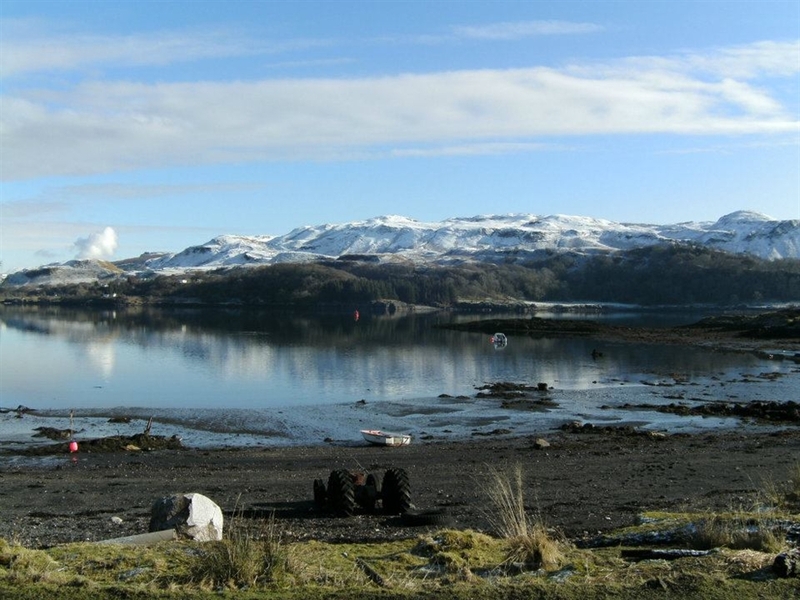 The island is accessible by a short 5-minute ferry journey from Oban. 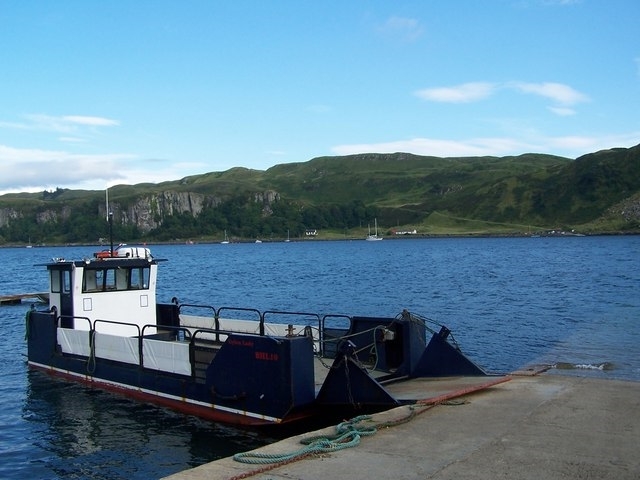 The regular ferry service operates from a slip at Gallanach Road, 2 miles south of Oban along the coast road, with free car parking facilities available. You will need to leave your car here as there is a policy of residents vehicles only on the island. 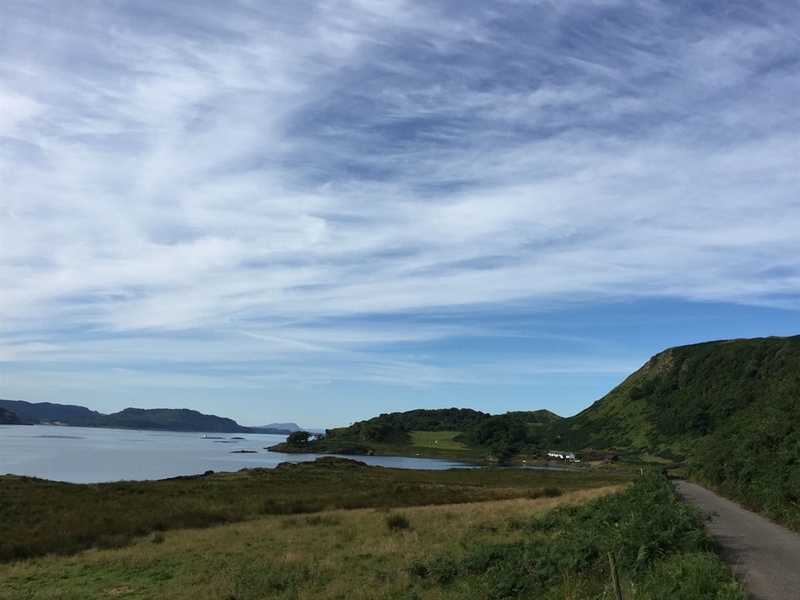 Visitors will be entitled to one pick up and drop off from the ferry to and from the chalet, or if you prefer you can enjoy the scenic 30 minute walk along the coast. 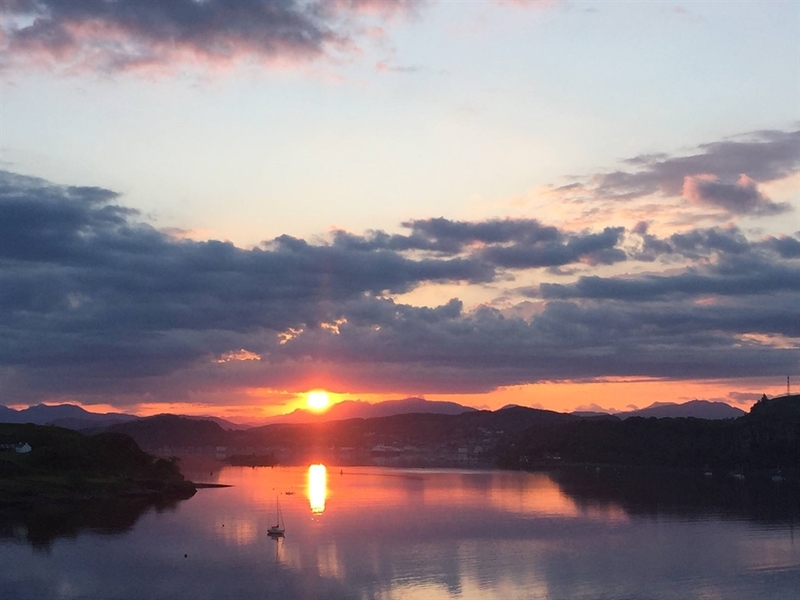 The busy holiday town of Oban is only a short ferry ride away with its excellent seafood restaurants and shops, as well as a cinema and leisure centre. There are a wealth of things for all the family to enjoy on land or on the sea. 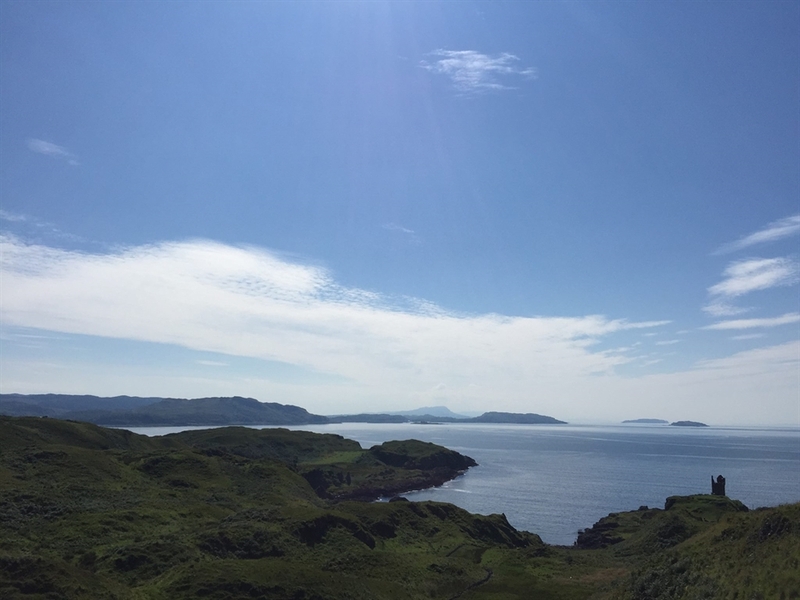 Known as the Gateway to the Isles, it is also perfect for exploring the inner Hebridean Isles, including Mull, Iona and Colonsay. For further information on availability, pricing and special offers please email horseshoebaychalet@gmail.com or call 07454 630299 or 07734 084366 to speak to Zoe or Gill.